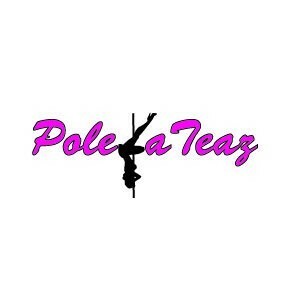 Start taking classes at PoleLaTeaz and other studios! There are no upcoming “Bombshell Bodies (YOGA MATS REQUIRED)” classes on this day. Please bring your own yoga mat but they do have a few available in case you forget! We are located of the 85 southbound access rd. (exit 83 off of I-85). Once you pass American Deli sign SLOW DOWN as we are the next immediate turn into Phoenix Business Park. it wasn't nothing like the description. it was simple circuit training and stretching, not chair dance, floorplay, or pole.